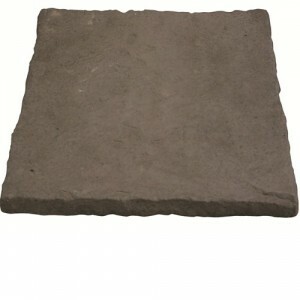 Laying paving slabs is still the most popular way to create a patio in the UK and Garden Oasis have a great selection of Kelkay paving slabs in a variety of colours, shapes and sizes. 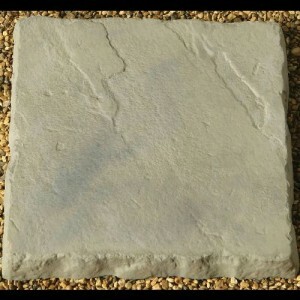 We offer bulk packs of paving slabs in various sizes for you to create a patio in a size and shape to suit your garden. Home delivery is free throughout mainland UK. 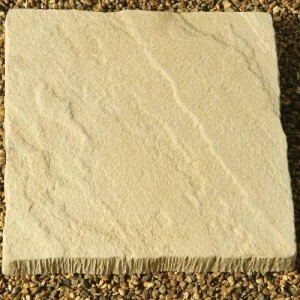 The Kelkay Abbey Paving Slabs are moulded to reflect the fresh hewn look of natural quarried flag.. 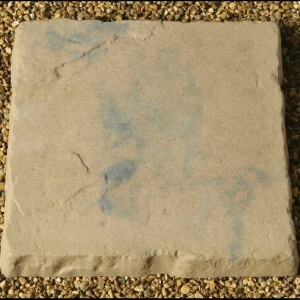 The Kelkay Minster Paving Slabs are moulded to replicate a time worn look of natural reclaimed st.. 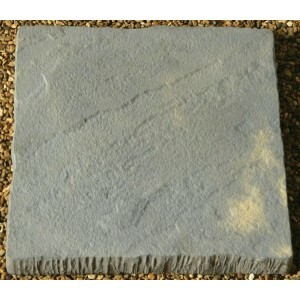 The Kelkay Minster Graphite Paving Slabs have a graphite coloured finish and are moulded to repli..